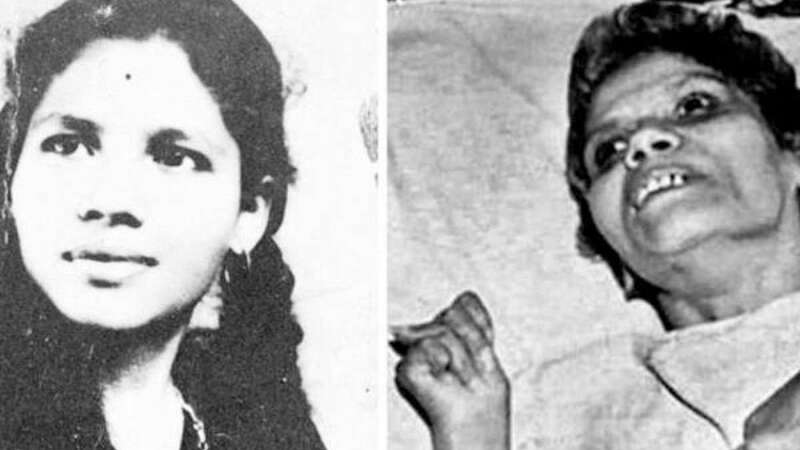 New Delhi : Forty-two years after she was brutally raped and assaulted by a man, resulted in turning her mere a vegetable, Aruna Shanbaug is no more. She took her last breath in KEM Hospital on Monday morning in Mumbai. Her family had abandoned her for years after being asked to take her home.